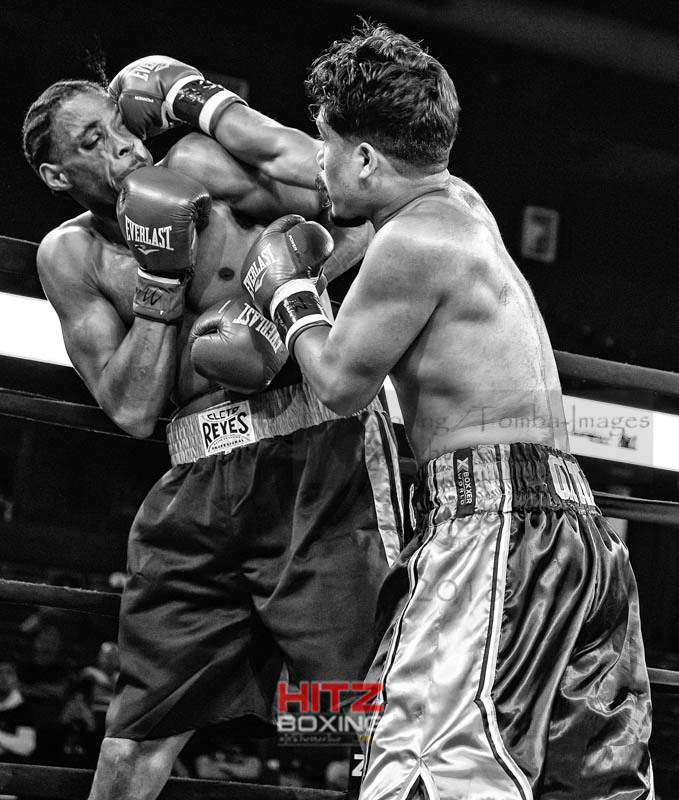 On Friday , June 8th, 2018 Bobby Hitz held the Hitz Fight Night at the Allstate Arena in Rosemont ,Illinois. As always the fans were treated to a action filled night of Professional Boxing at a great venue.....and they loved it. Below the cover image of Oscar Ortiz vs Antonio Ellerson is a slideshow of some my favorite images of the night....PLEASE NOTE THE SLIDESHOW IMAGES ARE MY FAVORITE IMAGES OF THE NIGHT A FEW FROM EACH OF THE EIGHT MATCHES OF THE NIGHT-PLUS THE PHOTO GALLERY POSTING OF ALL IMAGES CAPTURED THAT NIGHT ON THE TOMBA COMMERCE SITE CAN BE ACCESS BY THE LINK BELOW THE FAVORITES SLIDESHOW. Click on the above image to view in a light-box ......Slideshow below contains my favorite images of the night, few picks from each match-plus....Clicking on the link below the slideshow will take you to the Tomba-Images commerce site which contains all images that were captured at the Weigh-In and Fight Night. Need help or information regarding purchasing of Web Sized images of any posted images for social networking or hard prints , please e-mail us at tom@tomba-images.com or text/call 630-258 8930 ..Mark your calendar for the upcoming appearance of Brian Shaw (Four Time Worlds Strongest Man ) at Mueller Acura in Merrillville, Indiana on Saturday June 23rd. Also , note Conquer Fight Club will have their Vegas Night Boxing in Highwood, Illinois on Friday June 29th .If you need any information or directions feel free to contact me.